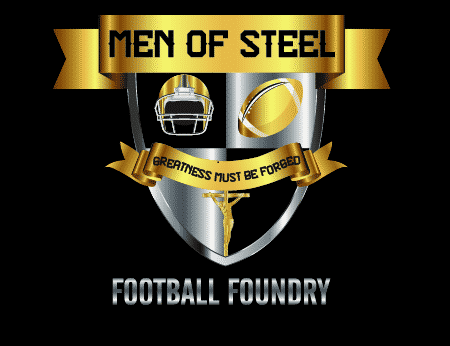 Men Of Steel Football Foundry Podcast | How To Raise A Man? 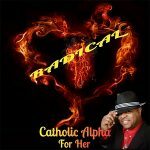 Radical Relationship Advice: How To Raise A Man? Want The First Episode In Your Email? How do you raise a man? What tools do you need to insure his masculinity is developed as God would have it? 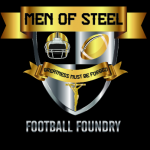 Moreover, the man society needs, families need, a great example of manliness? Relationship advice that helps you win your son's; your player's heart, mind, and soul? You must realize his "Greatness Must Be Forged!" Faith - Without God, Christ, and the Holy Spirit, what are we here for, what is our mission in this life, in our family, and in society? Every boy must be be given his ultimate mission in this life. Without it he is lost, confused, and aimless. A life in Christ can give your boy his purpose! Football - The ultimate team sport. One of the only ways left a young man can prove himself in battle! Character, virtue, discipline, perseverance, humility, these are forged, in this great sport. Learn how your boy can begin his journey of greatness! Mentorship - Are you a coach, a father? What words do you speak to reach your boys? How do you get them to not just listen, but implement with joyous enthusiasm, your football program, his roll in your family? 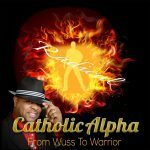 How do you insert a calling for holiness, and greatness? It's hard, but possible! Why not join us and find out how? Get The First Episode In Your Email!